Behind-the-scenes and personal photos from the two-hour season premiere 'In Broad Daylight', which aired Friday, September 24th. View a collection of images from the Dateline NBC production team, the 'Search and Rescue' efforts for Chelsea King, and the personal family album of Amber DuBois. Keith Morrison and the Dateline NBC crew with the San Diego Sheriff's Department in Rancho Bernardo Park, where Chelsea King disappeared. Photo courtesy of Randy Grimm. 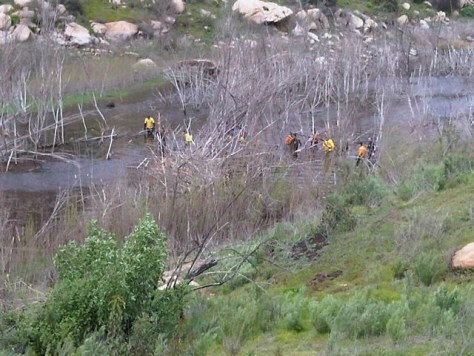 The San Diego Sheriff's Department Search and Rescue Unit searching for Chelsea King in Rancho Bernardo Park. 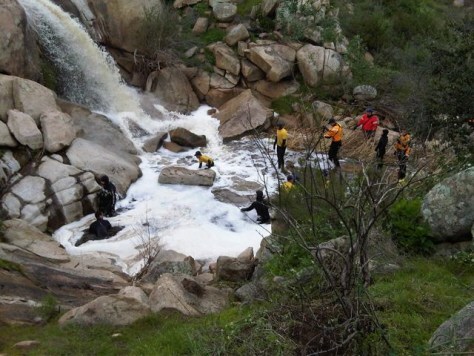 Photo courtesy of members of the Search and Rescue Unit. 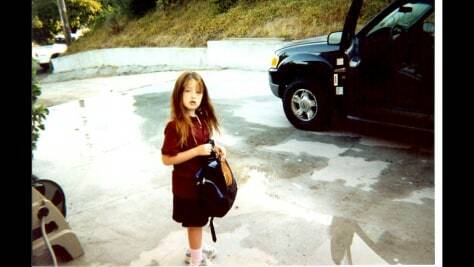 Amber DuBois, on her way to school in the first grade. Mo DuBois picks up his daughter, Amber, at the airport after a trip to Canada in 2003. 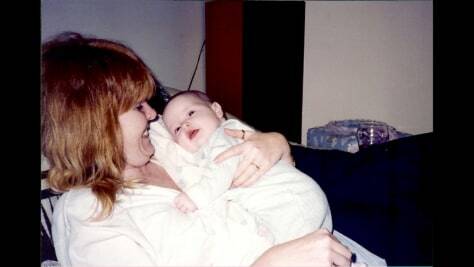 Carrie McGonigle hold her newborn daughter, Amber. 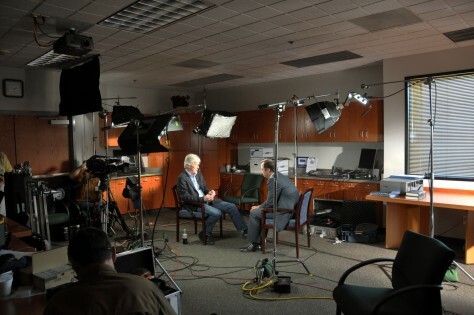 Dateline's Keith Morrison interviews Sgt. Dave Brown about the case of Chelsea King. Photo courtesy of Randy Grimm. 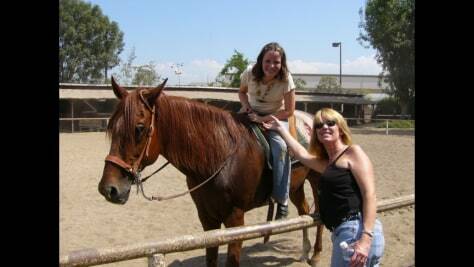 Amber Dubois at the stable riding her horse, Rojo, besider her mother Carrie. 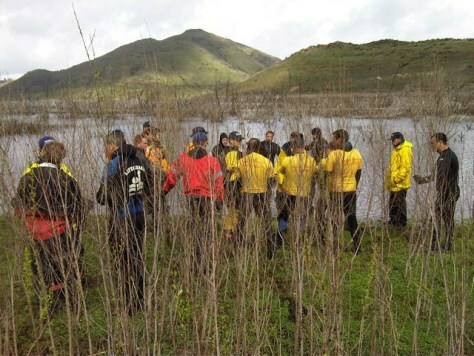 The San Diego Sheriff's Department Search and Rescue Unit organizes the local community to search for Chelsea King in Rancho Bernardo Park. 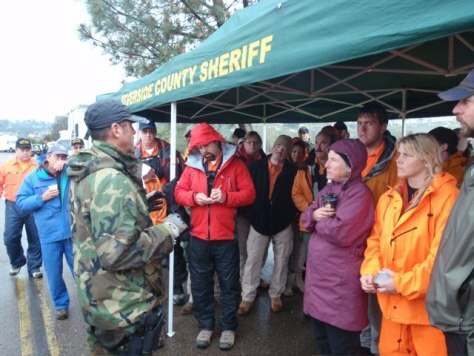 Photo courtesy of members of the Search and Rescue Unit. The San Diego Sheriff's Department Search and Rescue Unit organizes the local community to search for Chelsea King in Rancho Bernardo Park. Photo courtesy of members of Search and Rescue Unit. 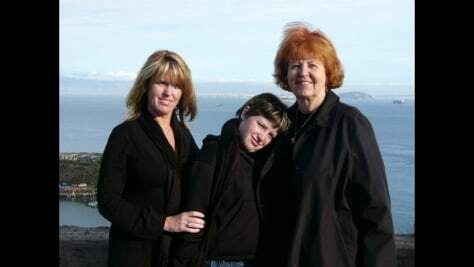 Amber DuBois visits San Francisco with her mother and grandmother. Moe DuBois embraces his daughter Amber.